What do I need to do when I remove an above ground tank? 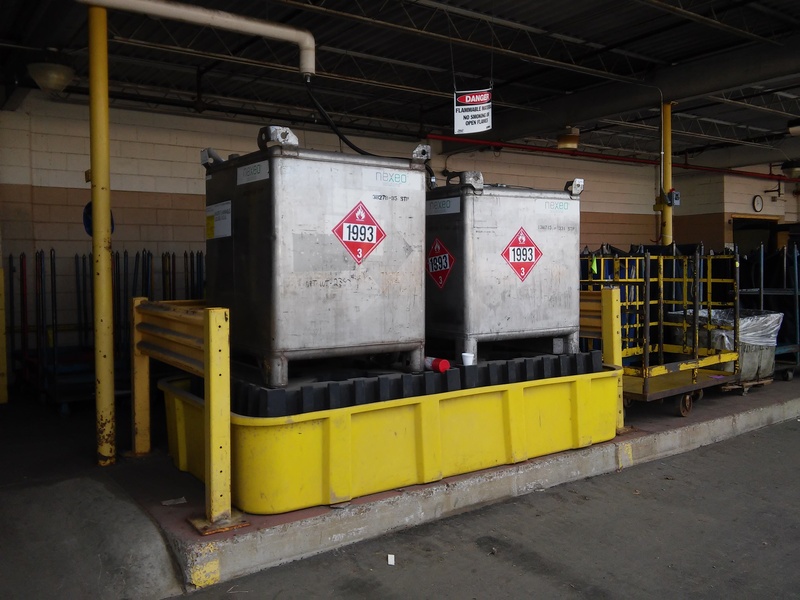 Above ground tanks are regulated under a number of Federal, State and in some places Local regulations. Which rules apply will depend on location, size and contents of the tank. 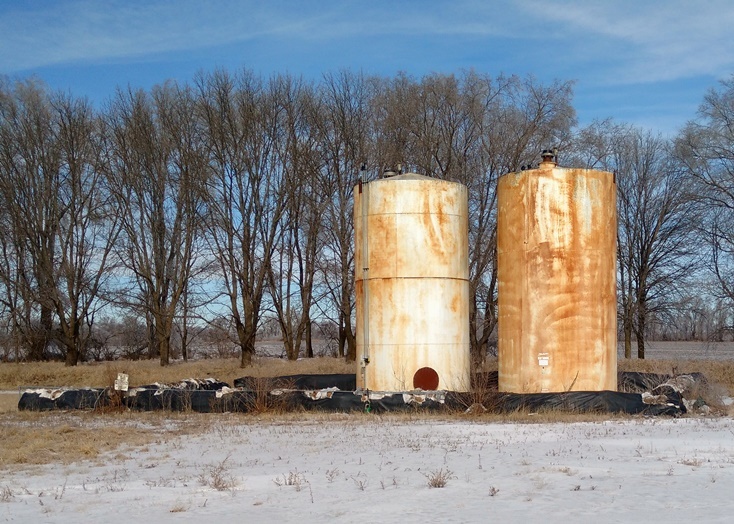 In some cases, site investigations are required to assure that tanks did not leak while in operation to terminate tank permits or permit-by-rule authorizations. If you would like assistance in determining requirements for your tanks, providing necessary updates to appropriate agencies, or updating facility plans, contact Caltha LLP.